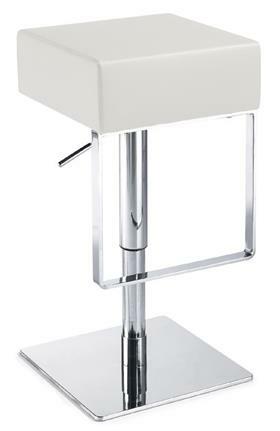 Aria adjustable stool has a classic design that will perfectly complement any bar or seating area. Built with high-quality craftsmanship, the Aria Stool features polished stainless steel frame and a CFS foam padded seat covered in top grain Italian leather which is available in white or black color. It swivels 360 degrees and adjusts easily from a counter height to bar height (21.25" - 29") with a lever so you can use it just about anywhere. 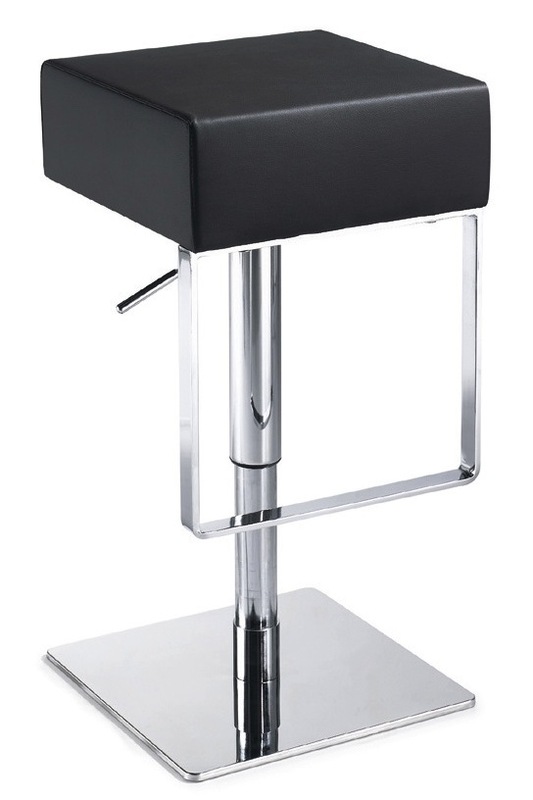 Aria Leather Stool is not only sturdy and versatile but its also very comfortable.